Water Tribe Charm. *NOT MY WORK!!! * Found it online.... HD Wallpaper and background images in the Avatar: The Last Airbender club tagged: katara avatar the last airbender. 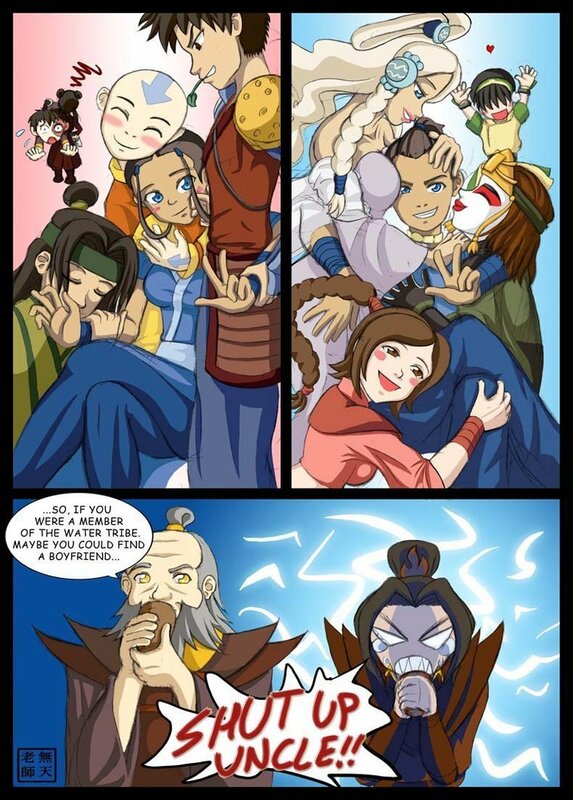 am I the only person who things azula is hot?